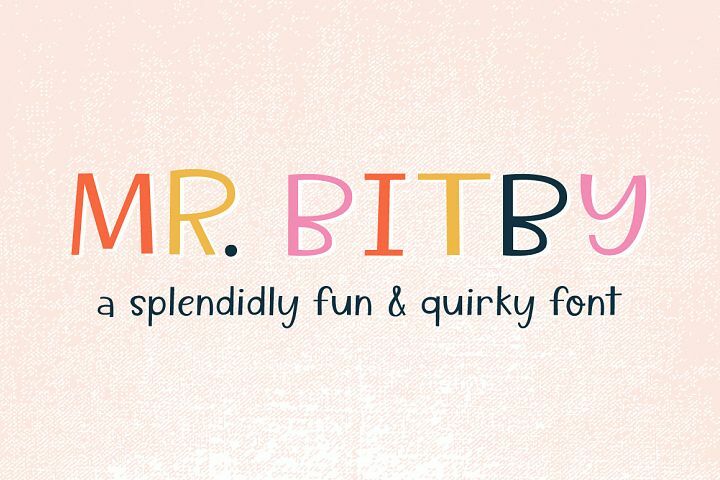 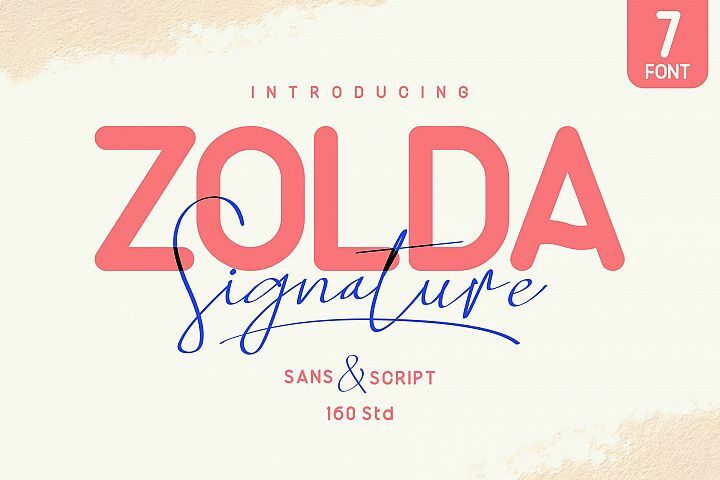 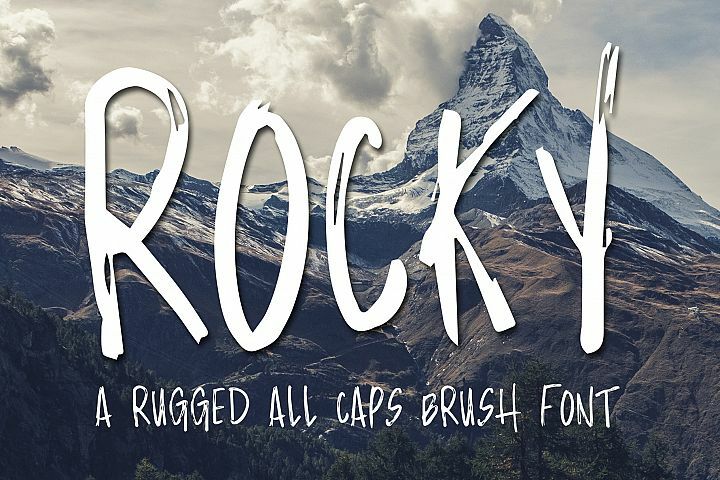 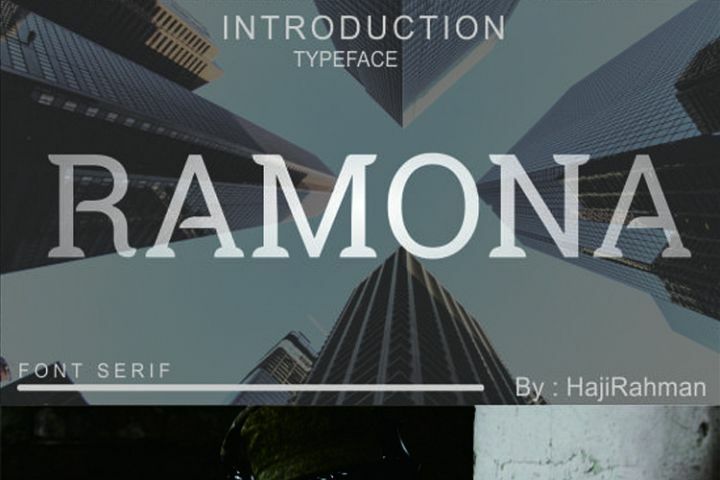 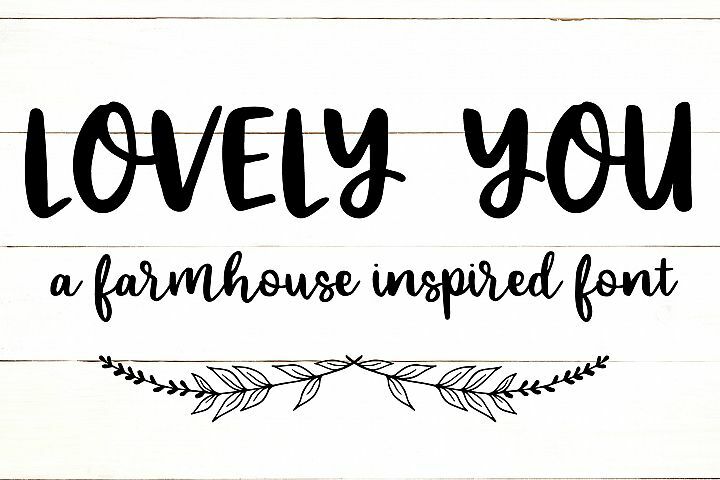 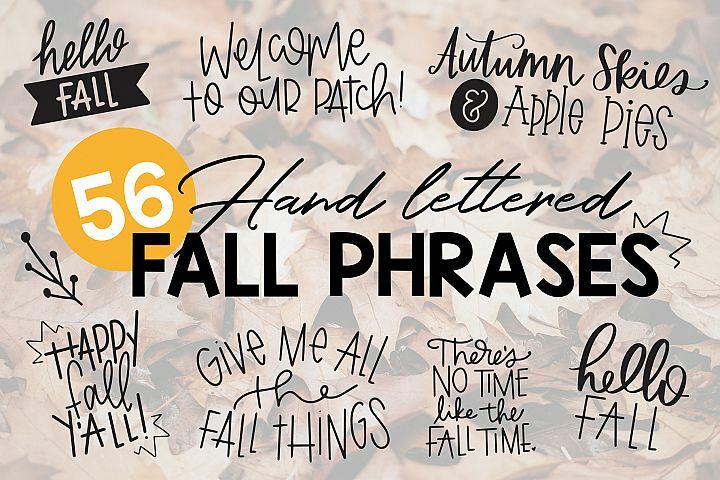 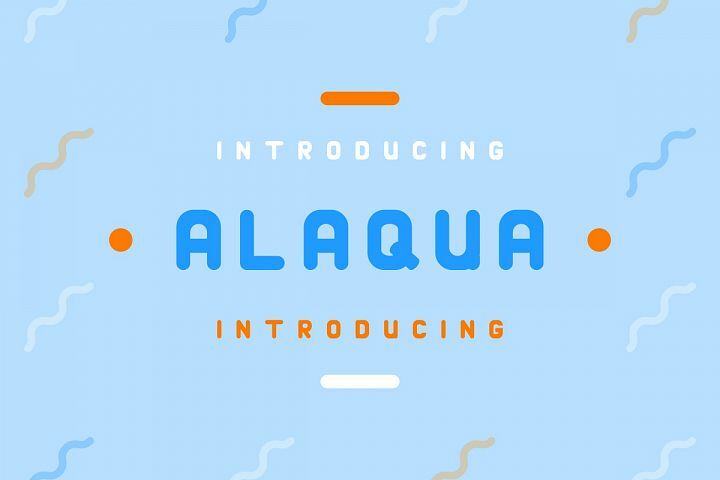 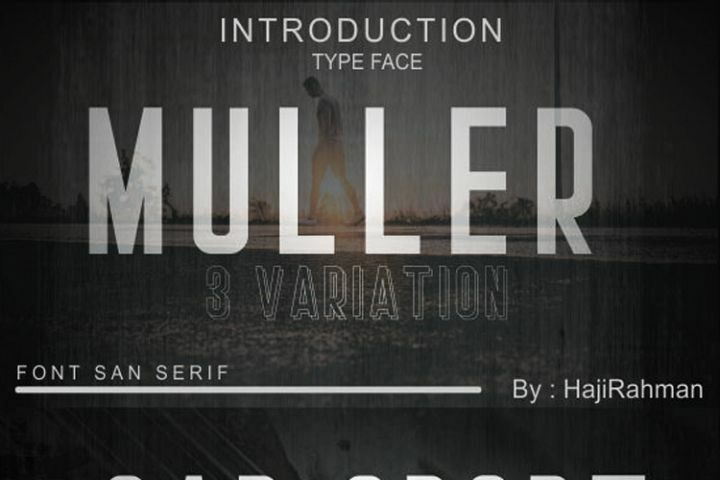 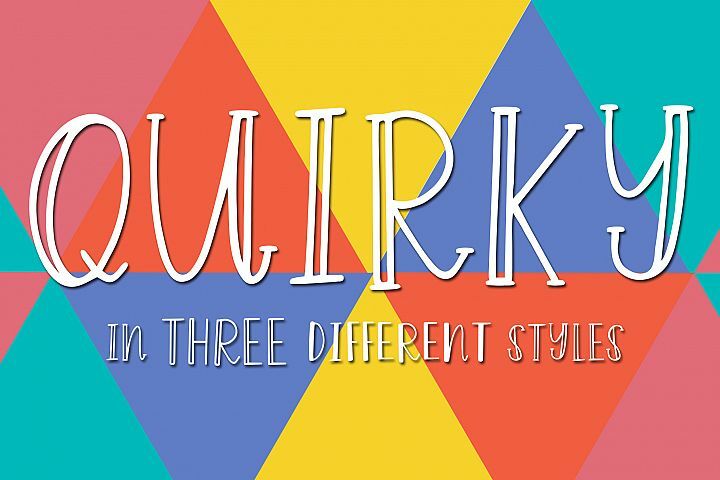 This hand-lettered font comes in regular and BOLD! 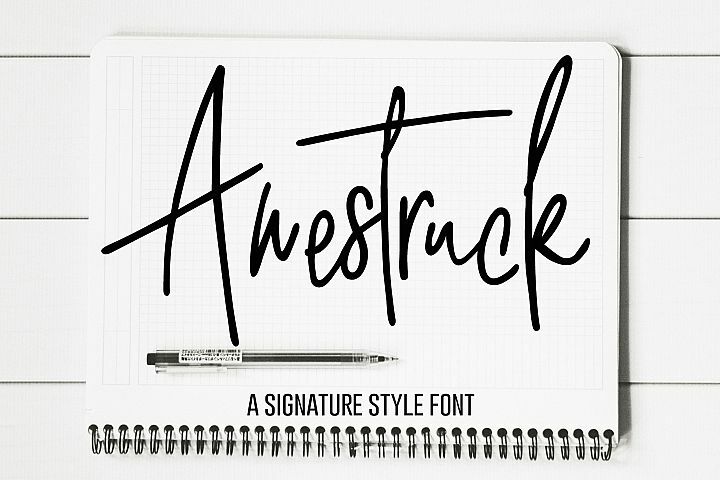 It has a fun and quick hand written look. 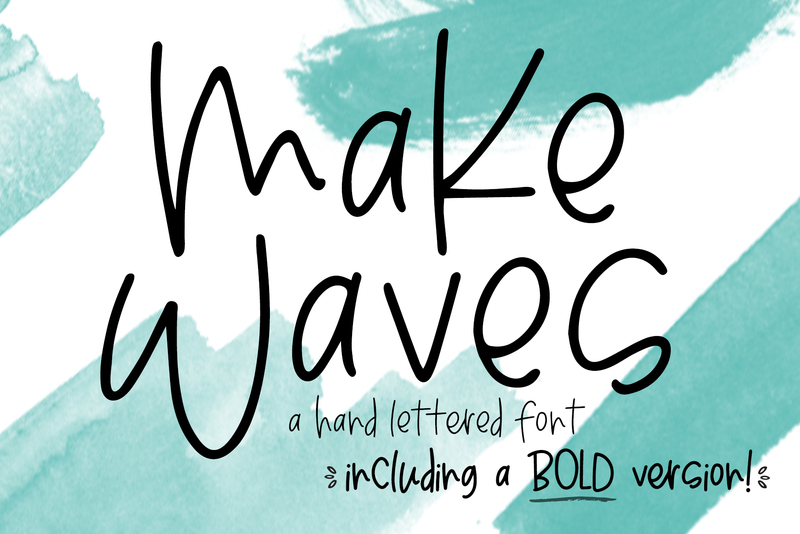 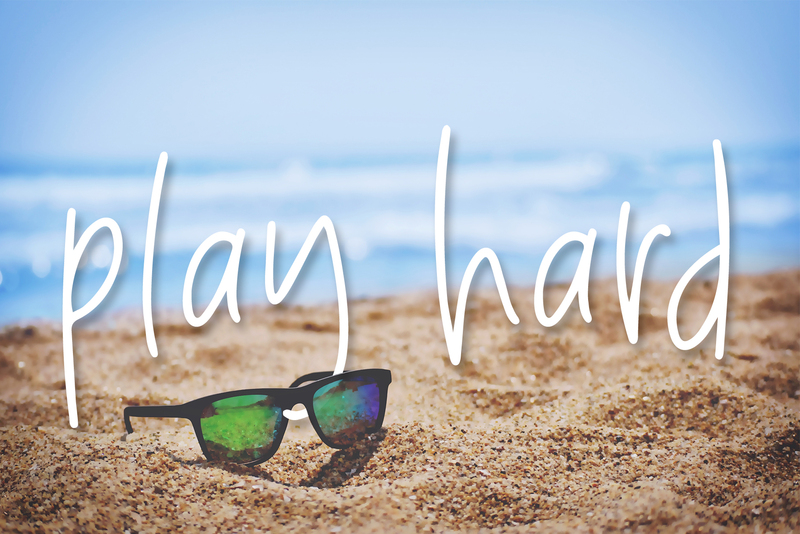 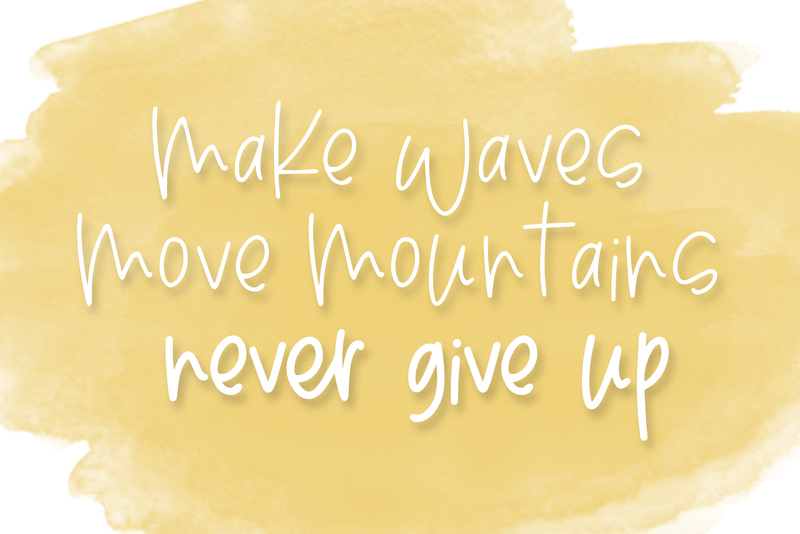 Make Waves font is perfect for all your designs and craft projects! 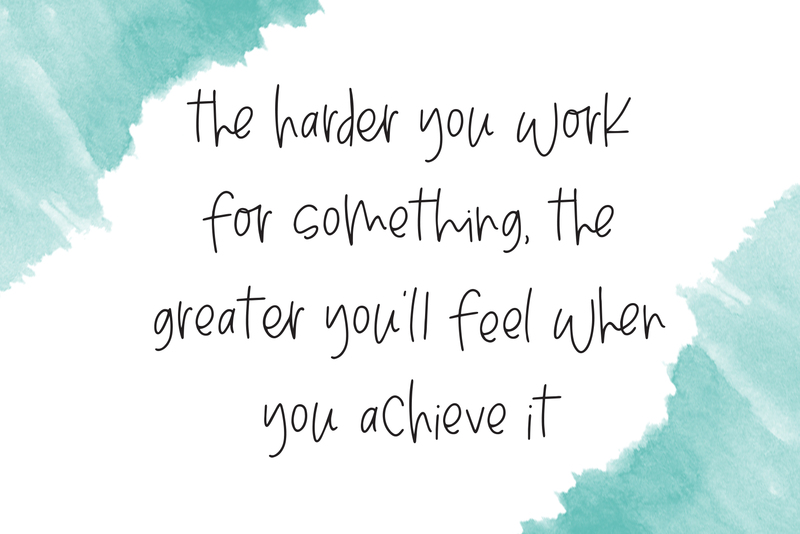 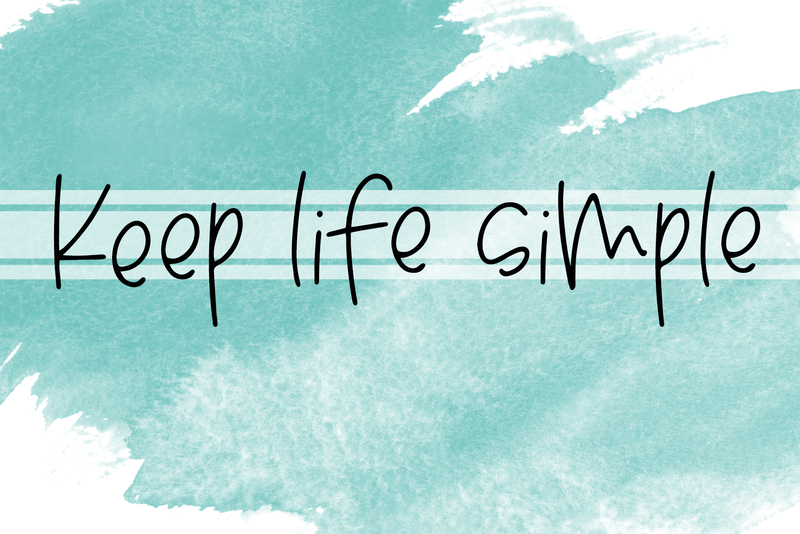 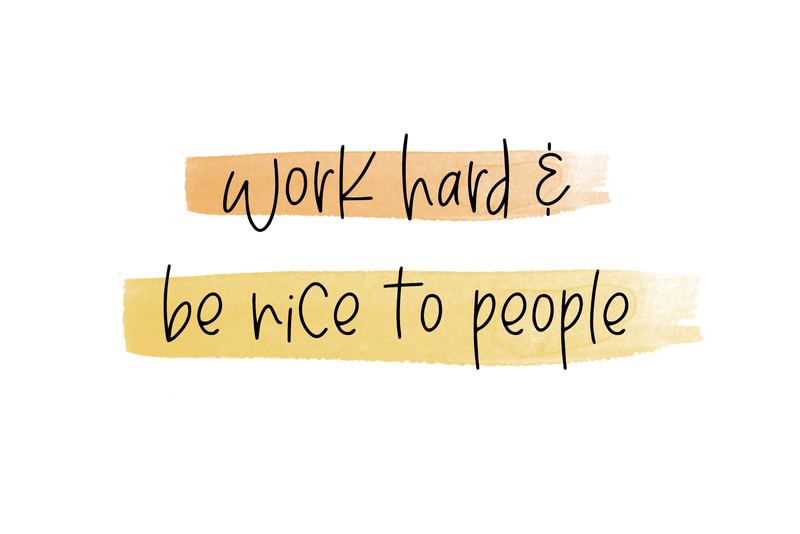 This can be used in many ways, including eye catching modern, minimal quotes and designs. 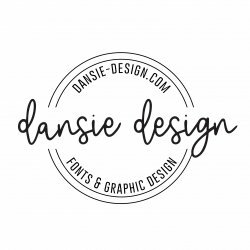 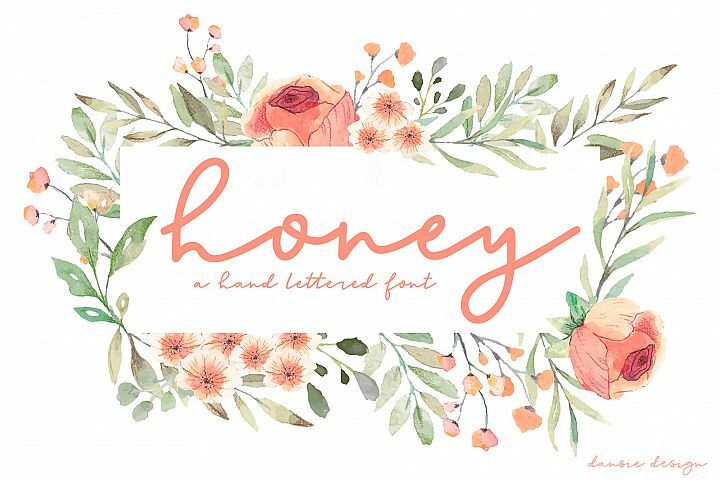 This is such a cute font for wedding invitations, Instagram posts, blogs, and more! There are 18 ligatures included in this font. 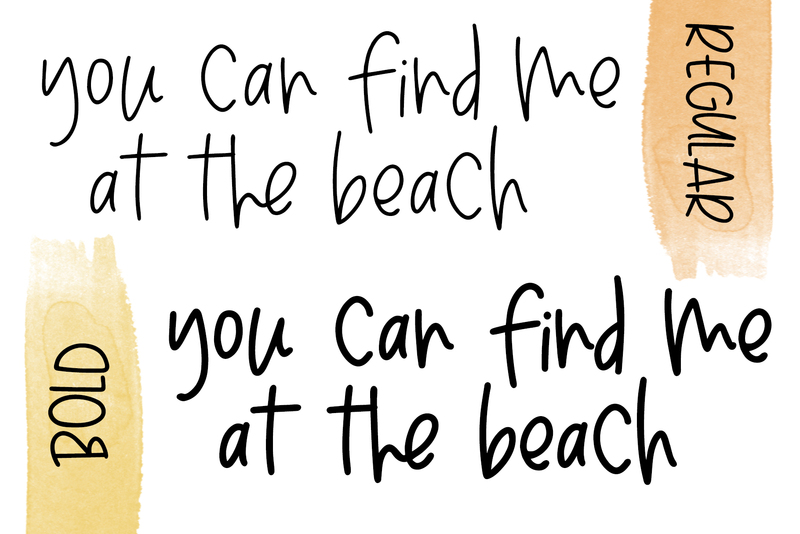 Ligatures are so great because they make the font feel more hand written! 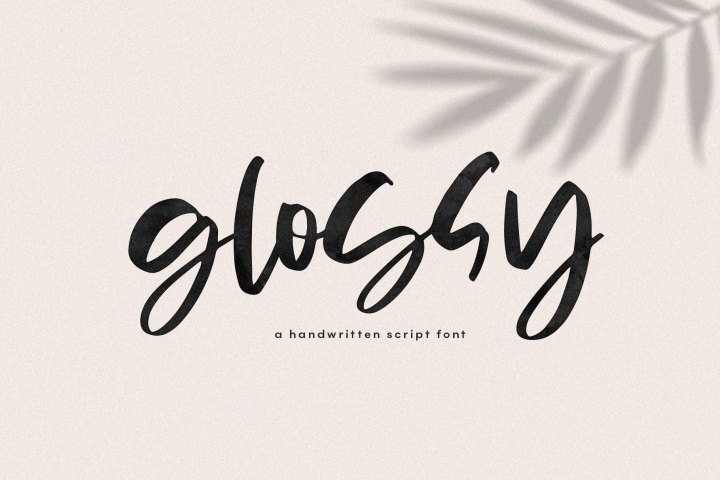 The font looks awesome without the ligatures, but they just add a special touch!